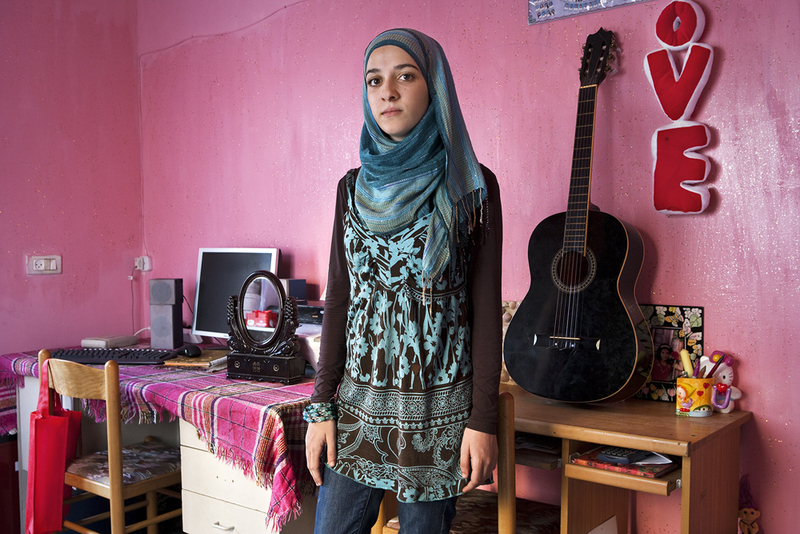 In this series of compelling color portraits, artist Natan Dvir's subjects are 18-year-old Arabs living in Israel. Turning 18 is a critical turning point in their young lives: they have finished school, become legal adults, and achieved the right to vote. Yet unlike their Jewish peers, most do not enter military service. They are members of a minority group which comprises more than one-fifth of the nation's population. 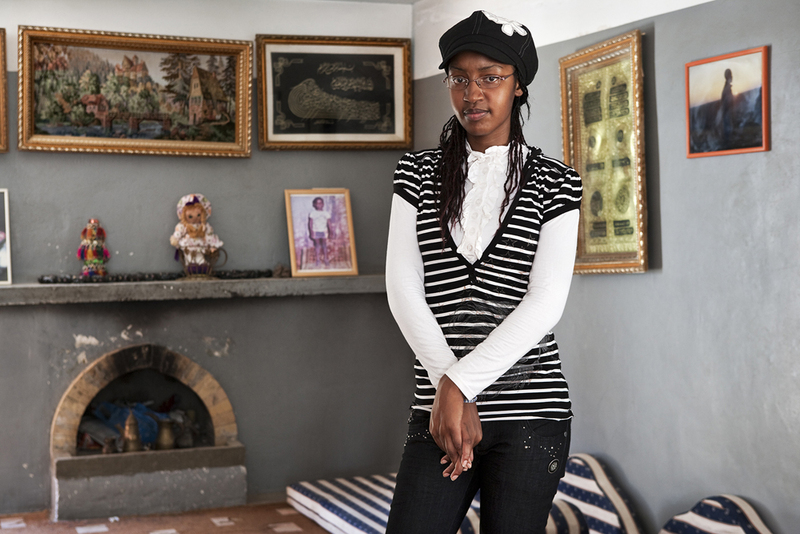 "By photographing and portraying my so-called 'enemy,' I hope to highlight the impact that cultural and internal conflict have had on these young people, personally and collectively. I chose to photograph my subjects in their close surroundings . . . attempting to reveal the social context within which they live. The essence of the intimate environmental portraits does not lie in their aesthetics, but rather in their complex dynamics--unwelcoming expressions and body language testifying to the tense nature of our engagement. The portraits are combined with personal testimonies and candid images describing the transformation of my interaction with my subjects and illuminating their lives." Born in 1972, Israeli artist Natan Dvir holds an MFA from the School of Visual Arts, New York. Dvir's work has been featured in solo exhibitions including Festival de la Luz, Buenos Aires (2010), the Jewish Community Center in New York (2010), the Houston Center for Photography (2009), and the Museum of Contemporary Israeli Art, Tel Aviv (2008), as well as numerous group exhibitions in the US, Canada, Europe, and Israel. Recent awards include Photolucida's 2010 Critical Mass Top 50, First Prize for Social Documentary Essay at the 2010 New York Photography Festival, and a 2009 Houston Center for Photography Fellowship. 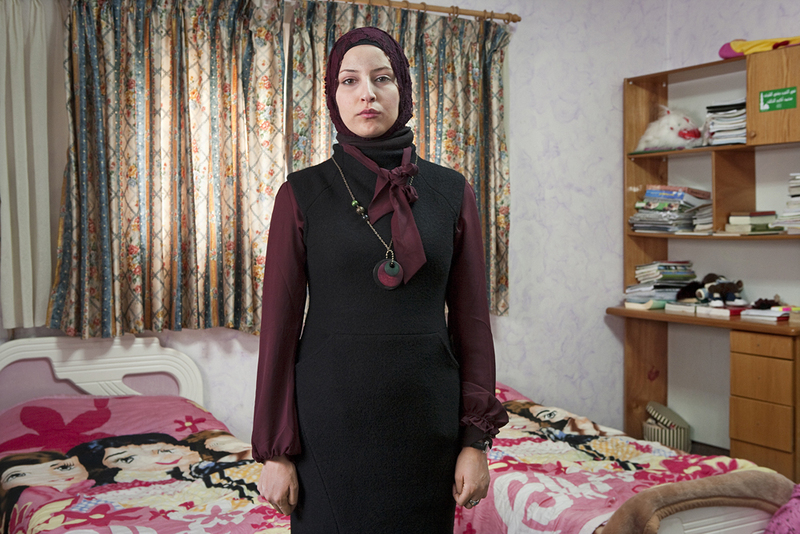 Dvir's photographs are found in several public and private collections, including the Santa Barbara Museum of Art, Tel Aviv Museum, Center for Photography at Woodstock, and the Museum of Fine Arts, Houston. His images have appeared in New York Times Magazine, Newsweek, Glamour, Le Monde 2, The British Journal of Photography, and fotoMAGAZIN, among others. An agency photographer for Polaris Images, Dvir currently lives in New York City.